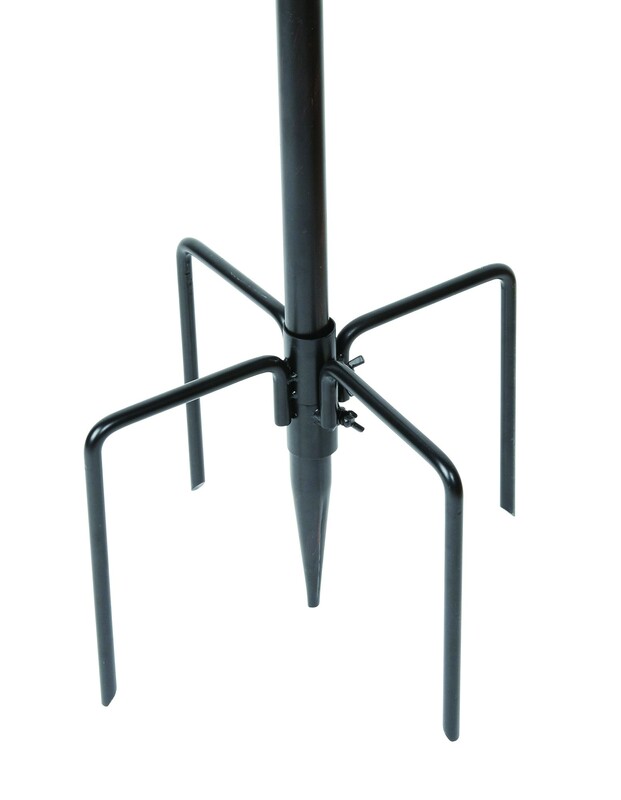 If your feeder station is on soft ground, this stabiliser will give added support. 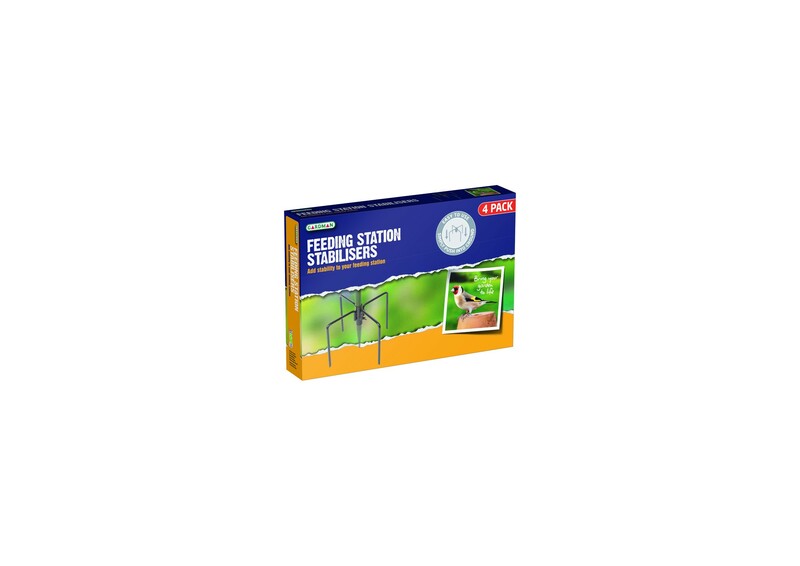 Your feeding station will stay secure during use, or bad weather, with this high quality steel feeding station stabilisers. 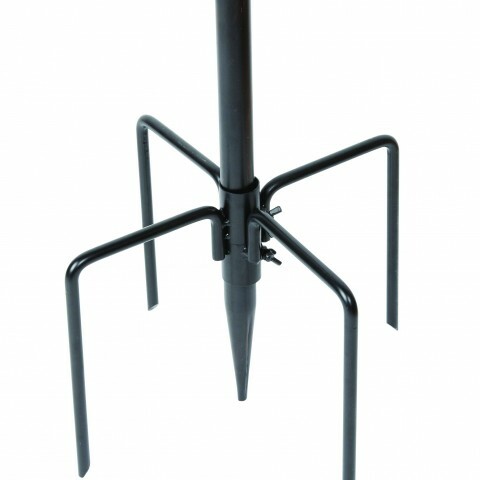 The four prongs sink into the ground for stability.